Ethan Hawke, Emma Watson, Aaron Ashmore, Devon Bostick, David Thewlis, Dale Dickey, Aaron Abrams, Adam Butcher, David Dencik, Kristian Bruun, Matija Matovic Mondi, Janet Porter, Goran Stjepanovic. Minnesota, 1990. 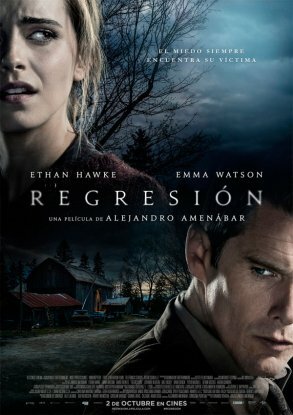 El detective Bruce Kenner (Ethan Hawke) investiga el caso de la joven Angela (Emma Watson), que acusa a su padre, John Gray (David Dencik), de cometer un crimen inconfesable.